Justice Gogoi had also asked the Chief Justices of the high courts not to hesitate in withdrawing judicial work from judges who are under a cloud. 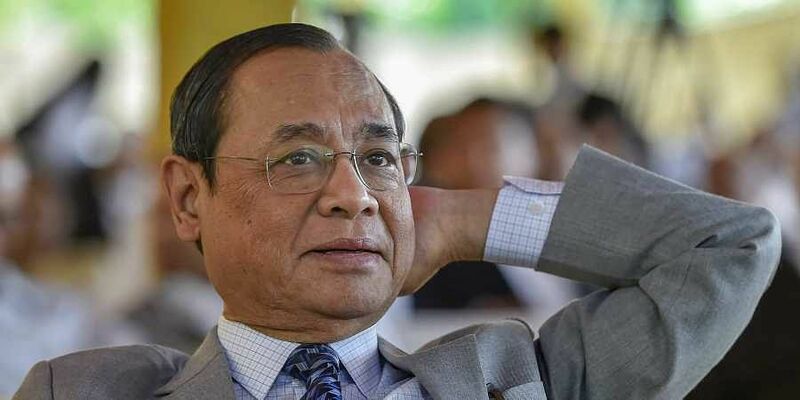 NATION: Chief Justice of India Ranjan Gogoi has asked Chief Justices and senior judges of high courts to be proactive in dealing effectively with the backlog of pending cases, sources said. They said that while interacting with them through video conference last week he also asked them not to avail of Leave Travel Concession (LTC) during working days in order to deal with the backlog of cases in the judiciary. It was also learnt that in order to combat corruption in the judiciary, Justice Gogoi had asked the Chief Justices of the high courts not to hesitate in withdrawing judicial work from judges who are under a cloud. Shortly before taking over as the 46th CJI on October 3, he had said that he has a plan to deal with the pendency of cases which has been bringing in a lot of "disrepute" to the judicial system. The highly placed sources further said that the CJI has asked the judges to dispose of the infructuous cases. He had also asked them to consider the matters which are pending for over five years. There are 4.3 million cases pending in 42 high courts, according to the National Judicial Data Grid. As many as 55,946 cases are pending in the Supreme Court, according to its official website.